Whether you have a large job, some minor home repairs, or just need some help with checking off your to-do list, E.D.Y. 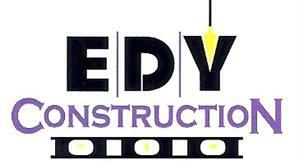 Construction is here to help you with whatever you need. Simply get in touch with us and we will be happy to provide you with a free estimate. 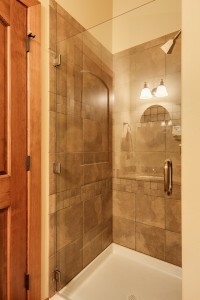 If you need a Wenatchee Handyman look no further.. We are dedicated to making your new home project look great. You can rest assured knowing that your work was done with our 100% best effort!